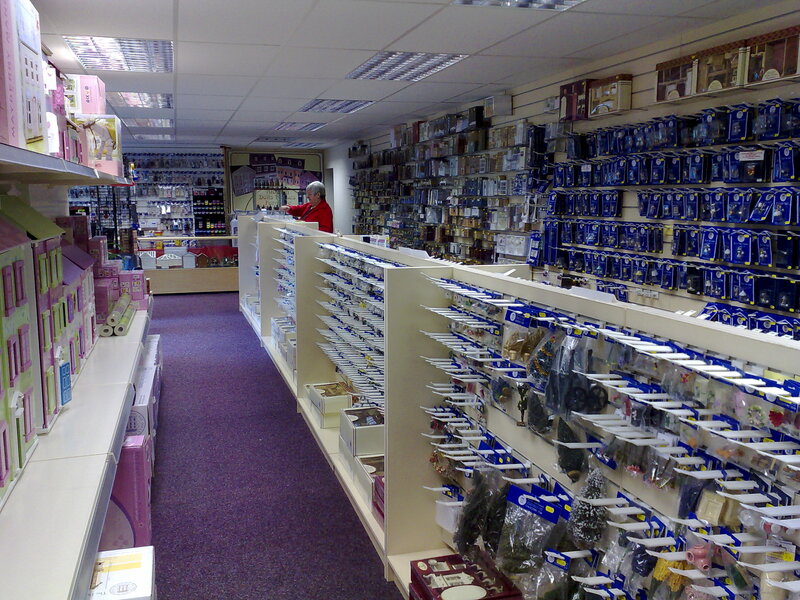 With over 12,000 different items to choose from, you will be amazed..
You are welcome to visit our store in Cradley, West Midlands, B63 2QY. We're central to all parts of the country and easily accessible from the motorway, being situated between junctions 3 & 4 of the M5. The store is packed with wonderful items for you to see but if there is something you are looking for that you can’t see please do not hesitate to ask us. We stock products from Dolls House Emporium, Reutter, Le Toy Van, Barbaras Mouldings, Heidi Ott, Streets Ahead, Jia-Yi and much more. There is something for all ages with the “Childrens Collection” of houses and accessories right through to the “Collectors Range”. Period & Modern Furniture, Lighting, Wallpapers, Floor coverings, Carpets, Curtains, Miniature figures, Flowers, Plants, Garden items and many accessories . 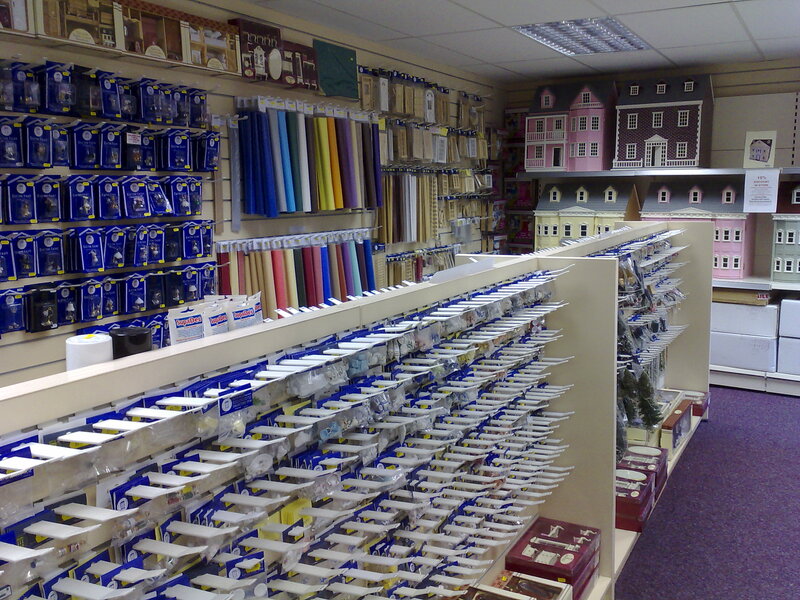 Plus a range of DIY small tools, wood, mouldings, doors, windows, paint and adhesives. We featured in a TV programme “Mums On Strike”, filmed at our premises. We were also on the Joanne Malin BBC Radio WM programme, with Cayte Walker, which was broadcast live from our premises. Miniature products supplied by us were used in a TV sketch with Jimmy Carr in " 8 out of 10 cats does Countdown"